Animal care specialist Sharon Lang began Wolfen1 for her passion of helping dogs, through her training programs she is dedicated to making your dog live a happy, healthy life. 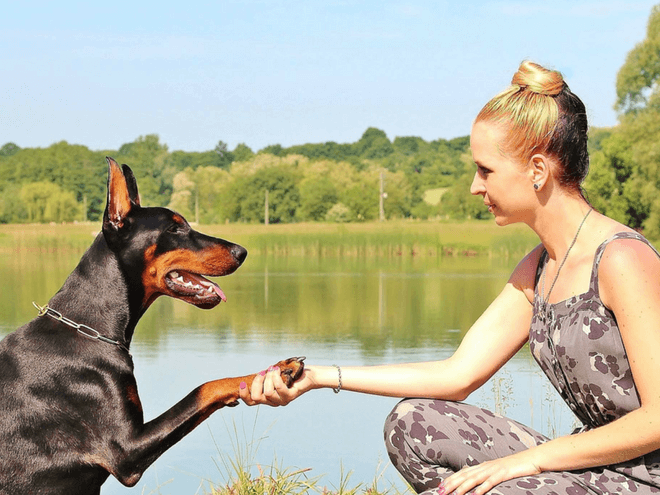 At Wolfen1, your dog will learn the techniques centered around obedience training to create a healthy relationship between dog and owner. Our Wilton location offers a variety of programs tailored to fit your dog’s personality. Our highly experienced and trusted Wolfen1 trainers are able to give your dog highly effective results. Ok, so the puppy is finally home. In order to save your brand new shoes from becoming breakfast, it’s essential you consider puppy training immediately before these bad habits continue. But where should you begin? 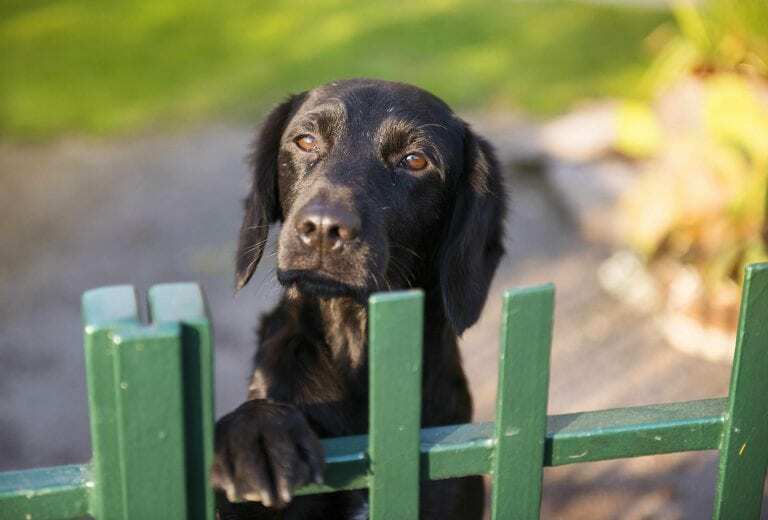 Our puppy training services in Wilton will help you tackle obedience training right out of the gate. Basic dog obedience training will prepare your dog with an introductory skill set. Our animal care specialists will demand the best traits from your dog. At this phase, they will learn the basic commands utilizing positive reinforcement with treats. In this training, your dog will be prepared to take the next step into advanced training. Wolfen1’s basic dog obedience training program is best for mature, developed dogs. 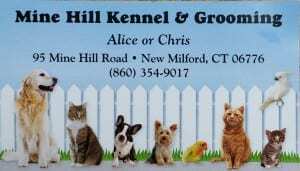 However, we do offer services at our Wilton location that can specifically cater to the needs of a puppy. Wolfen1’s advanced obedience training gives your dog training that allows you to be in control is the next step. Here your dog will learn to focus on their owner’s commands even if there’s distractions such as people, cars, or other dogs. By implementing our advanced training tips your dog will be even better behaved. By providing your dog with advanced training at our Wilton location, they’ll continue to grow from their previous basic training. Choosing our advanced dog obedience training program means your dog will learn to focus on their owner’s commands even when faced with various distractions. Throughout their dog’s lifetime most owners will witness some kind of behavioral issue. The good news is that Wolfen1 in Wilton can help. 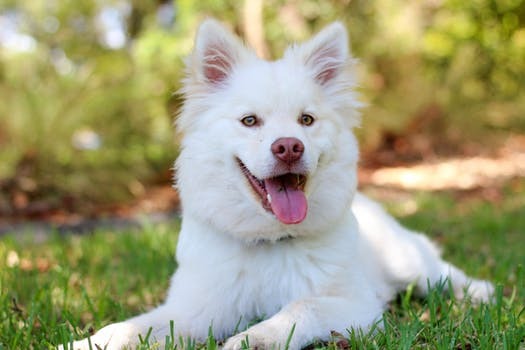 With our dog behavior modification program, your dog can learn to decrease unwanted behaviors and increase wanted behaviors through our positive reward system. Bad behavioral habits can stem from an array of factors. By taking control of the situation, you can learn where you dog’s habits come from and how to address them, so both dog and owner are happy. 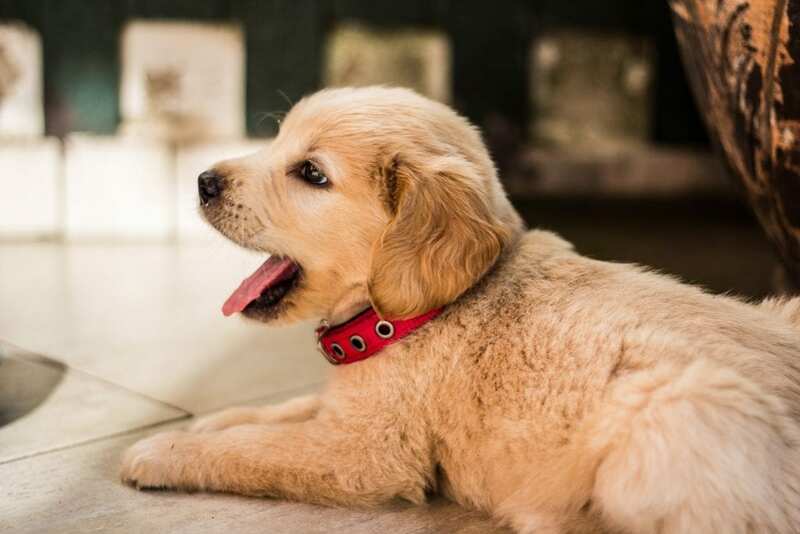 Through our positive rewards system, over time, your dog will be able to shed their bad behavior at Wolfen1 of Wilton, Connecticut. There’s nothing better than the feeling of helping other people. Therapy dogs provide much-needed companionship for those at nursing homes, hospitals, schools, or disaster areas. Training your dog to become a therapy dog is a wonderful way to give back to the community. Young, friendly, well-socialized dogs are the best fit for becoming a therapy dog. After successful completion of our behavioral programs at Wolfen1 of Wilton, your dog can be on their way to becoming a certified therapy dog. 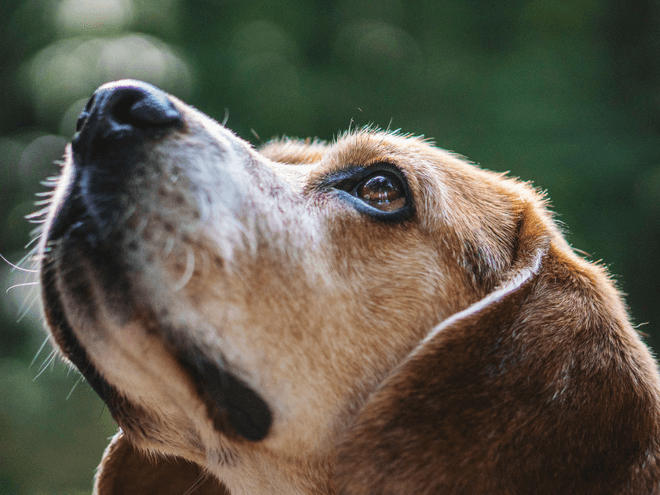 What is a therapy dog? Therapy dogs are used in environments to comfort and give people affection. Spending time with a therapy dog has been shown to lower heart rate, blood pressure and even reduce anxiety. Therapy dogs do not have to be trained to perform specific tasks like service dogs. For people who participate in outdoor activities such as hiking, farming, or long walks and runs. Off leash training can be extremely beneficial. 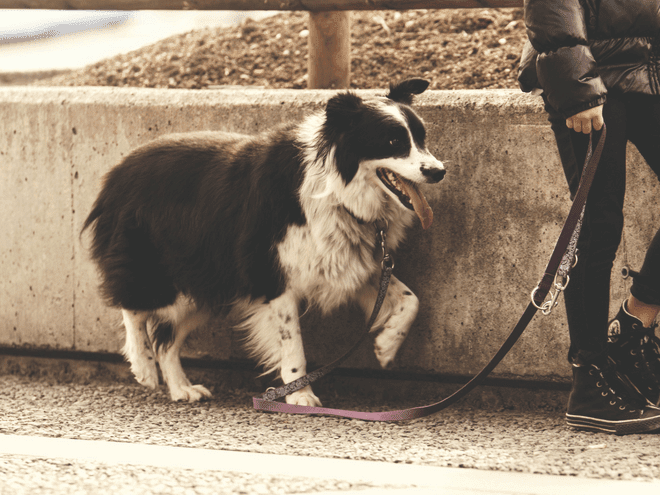 Off leash training may not only benefit your peace of mind, but improve your dog’s mental and physical health, while also building a trusting relationship. Once your dog has completed our basic and advanced training programs at our Wilton location, off leash training can then be considered. For this program to be successful, your dog must already be able to positively respond to commands. By taking advantage of our off leash training program, you and your dog can continue to do the activities that you love. At Wolfen1 of Wilton, we strive to make your dog as well behaved as possible. 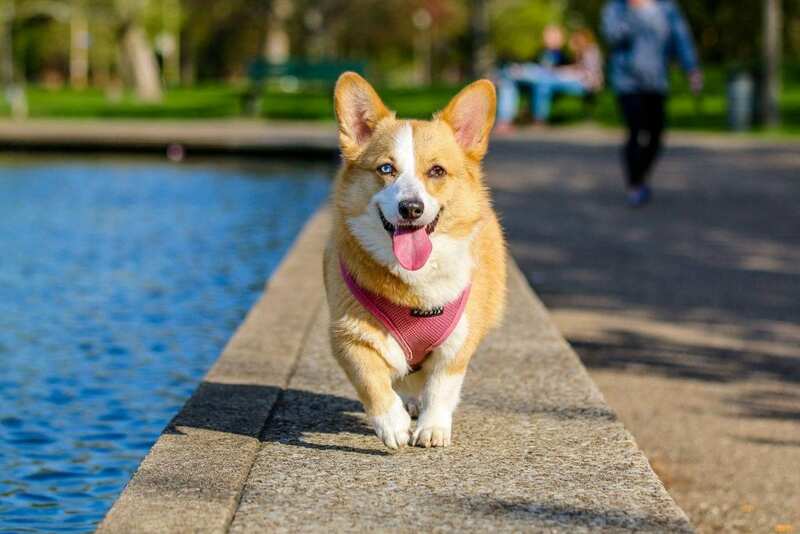 We understand owners can find some trouble in their schedule to train their dog, however, our animal care specialists provide your dog with the attention and obedience training they need. Wolfen1 offers a 6 week program,of either our basic or advanced obedience training. 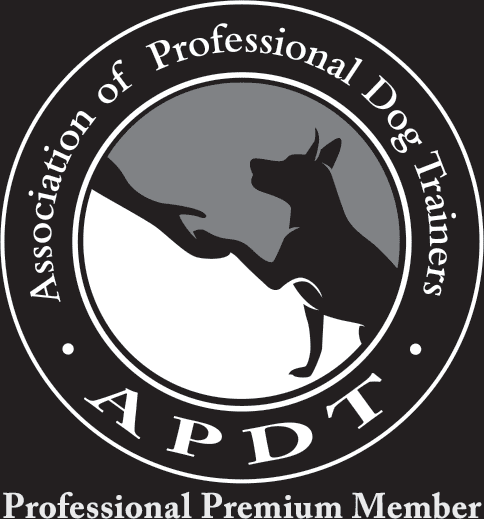 Our team specializes in providing our clients with expert dog training advice with lasting results. Through this extensive program, dogs put through behavior modification training, will also undergo obedience training. 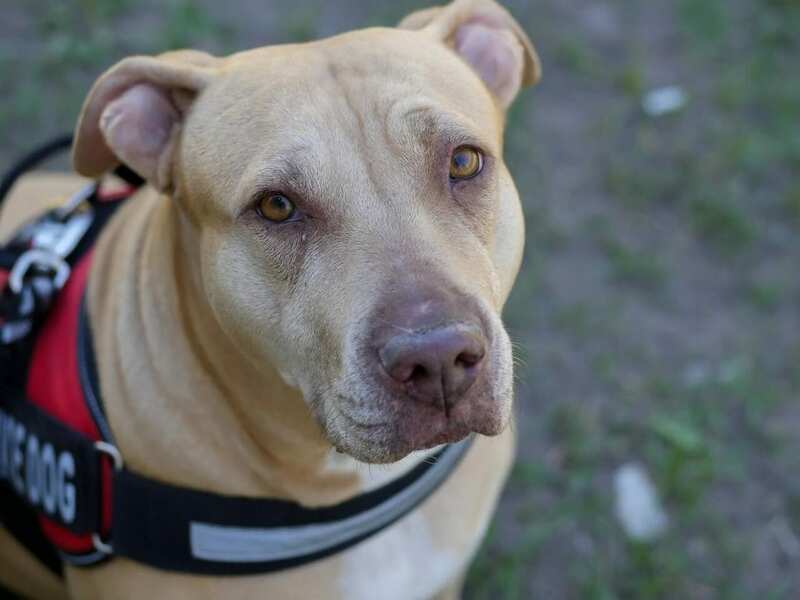 In order to establish the owner as the dog’s leader, at week 5, they will learn how to integrate the training their dog has learned at Wolfen1 into their daily routine back home. Why Wolfen1 for Dog Training in Wilton, CT? With more than decades of experience, Wolfen1 has the experience and ability to teach your dog through a variety of extensive programs. At our Wilton facility, our programs can effectively help deter negative behavior and encourage good behaviour through positive reinforcement. Our passion for dogs stems from our desire to create a healthy relationship between owner and dog. Wolfen1 exists today because we are a trusted dog trainer in Wilton, Connecticut. See what you dog can accomplish with Wolfen1.